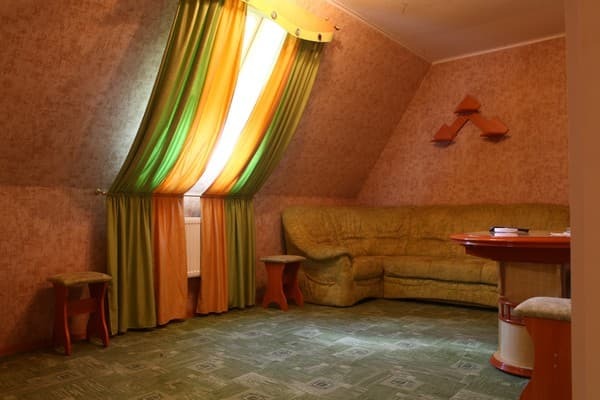 "Melnitsa" Hotel is located between Donetsk and Makeyevka in the large green areas. 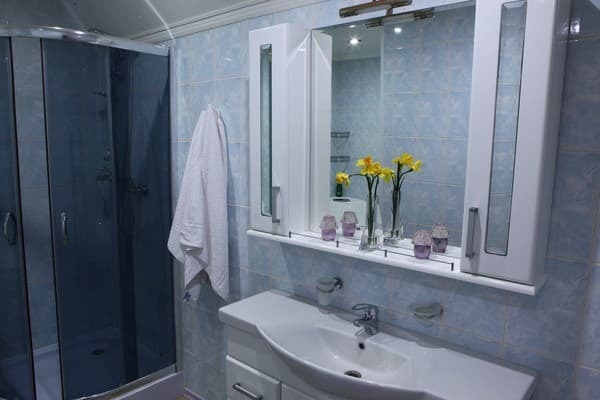 The hotel offers standard rooms, junior suites and suites. It overlooks the highway or forest area. 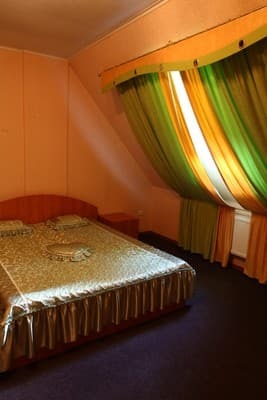 All rooms are decorated in pastel colors and simple, laconic style, equipped with modern appliances and furniture, private bathroom, TV, air conditioning and satellite TV. 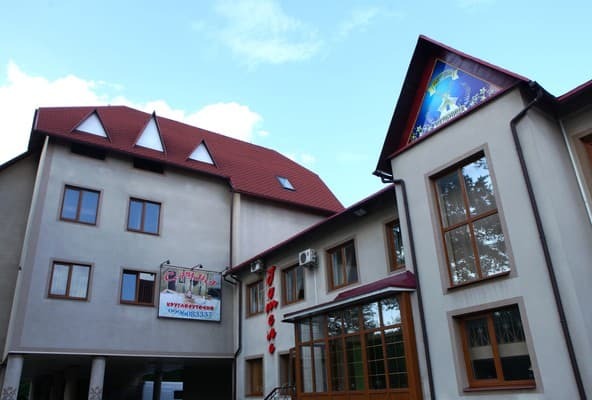 Hotel features free Wi-Fi, a guarded parking, restaurant, sauna, outdoor summer terrace and a children's room with an animator. Distance to the airport is 25 km, to the train station - 22 km. Все чисто, достаточно комфортно, дружелюбный персонал! Разве, что кровати, и то на внешний вид, а так все прекрасно! Transfer service is available. The cost of transfer from the city center (10 km) is 50 UAH, from the airport (25 km) - 120 UAH, from the train station (22 km) - 100 UAH.